Alexis attended the AVEDA institute in 2016 right here in Calgary. 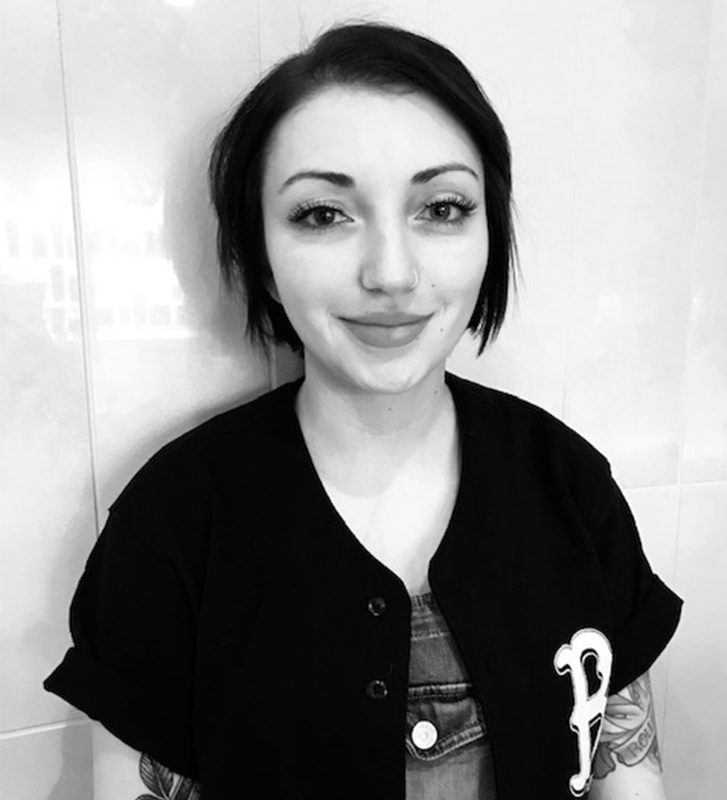 In 2017 she took advanced training at Aveda in Vancouver. Since graduating Alexis has been assisting stylists in different hair shows. Working for the Junos last year was a highlight for Alexis. Aside from being creative with her work she is always looking for more knowledge in the hair industry. Alexis has also taken several styling courses with Kevin Murphy. I hope to establish a website with images for a portfolio. I would also like to take on more of an educator role, so I can share my experiences and help other stylist grow in the community! Outside of the salon, I love pursuing creative hair photo shoots. Deciding which hair competition I can enter next. In the salon, I love to collaborate with clients when deciding what color/cut will look amazing and suit their lifestyle. Hairbrained, Elevate Hair, past Naha collections, Oribe and more!  HOW LONG HAVE YOU WORKED FOR HOUSE OF TOLI? 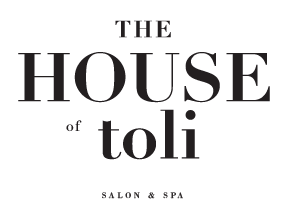 I’ve previously worked at the House of Toli in 2016 before my training in Vancouver. I am very excited to be back home!